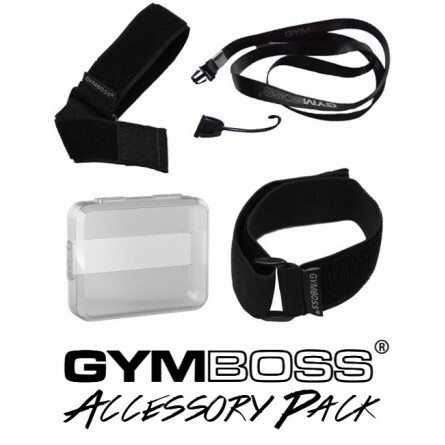 This accessory bundle lets you get all four accessories for less! 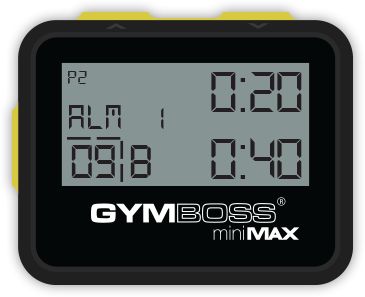 All four items are compatable with any Gymboss Timer (Classic or miniMAX) that has a removable belt clip. 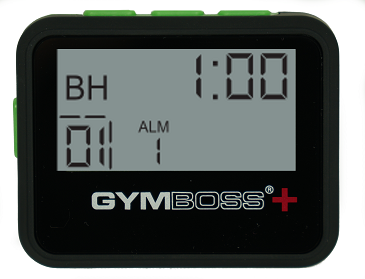 Contains four brand new items: Gymboss Armband, Wristband, Skin, and Lanyard. 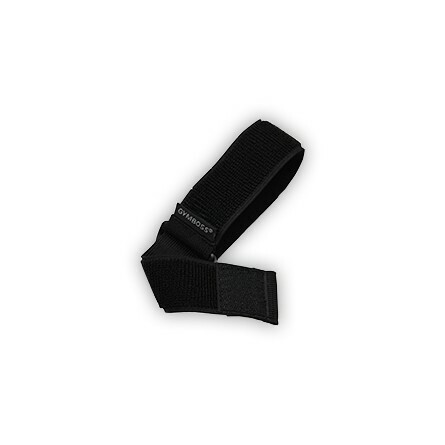 Armband - Made of a durable elastic with a velcro closure. Elastic velcro stretches to fit any bicep, calf, etc from 9-19 inches. Width - 1 inch. 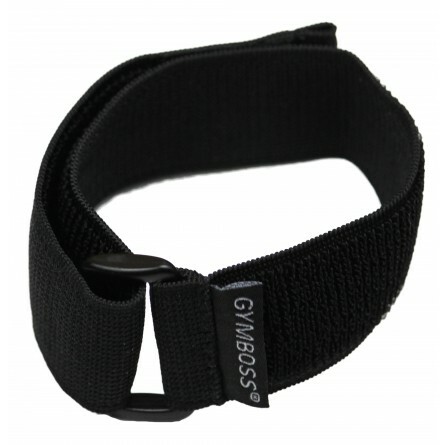 Wristband - Elastic velcro stretches to fit any wrist from 6-12 inches. Width - 1 inch. 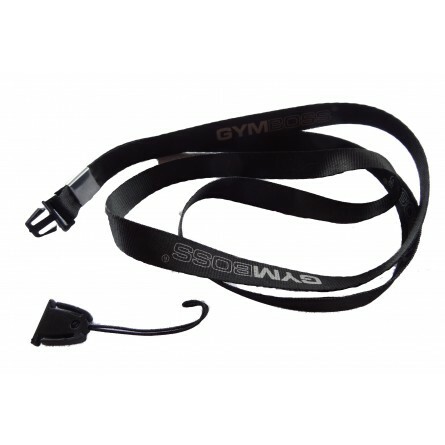 Lanyard - Quick release clasp. Easily and totally removable. Secure back loop connection. Material - Nylon. 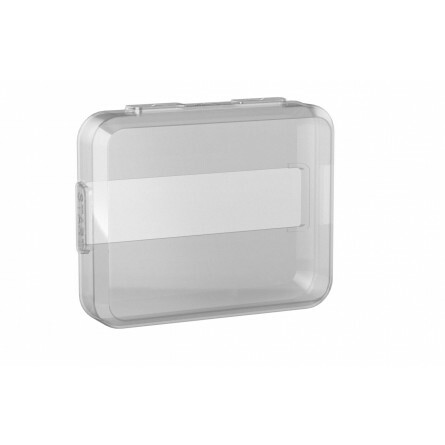 Silicone Skin - Thin, yet protective. 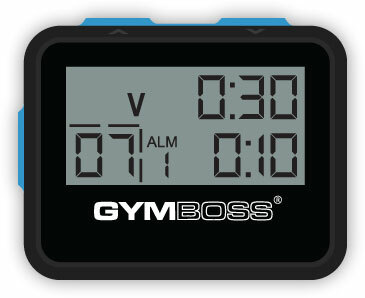 Increase Water Resistance and Shock Protection in case you drop your timer or get it wet with sweat. Fits models with a removable belt clip. Please note the skin does not make the timer waterproof, but more water resistant. You cannot submerge your timer underwater, even with the skin on.